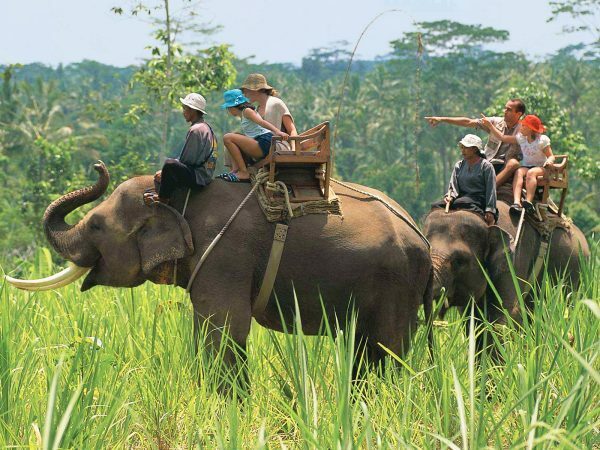 Bali Elephant Trekking is never boring to do if you want to explore the wildlife in Bali. There is always something that might steal your attention. 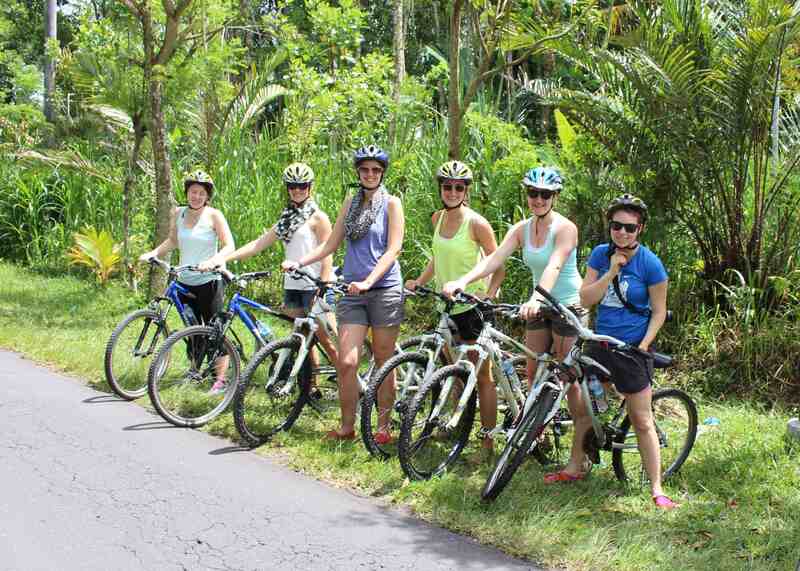 If you seek a new and extraordinary way to admire the beauty of Bali nature, then you should do this. Many tourists have experienced this exciting activity and they agree that the trekking offers a new sensation of sightseeing. Are you feeling the same too? 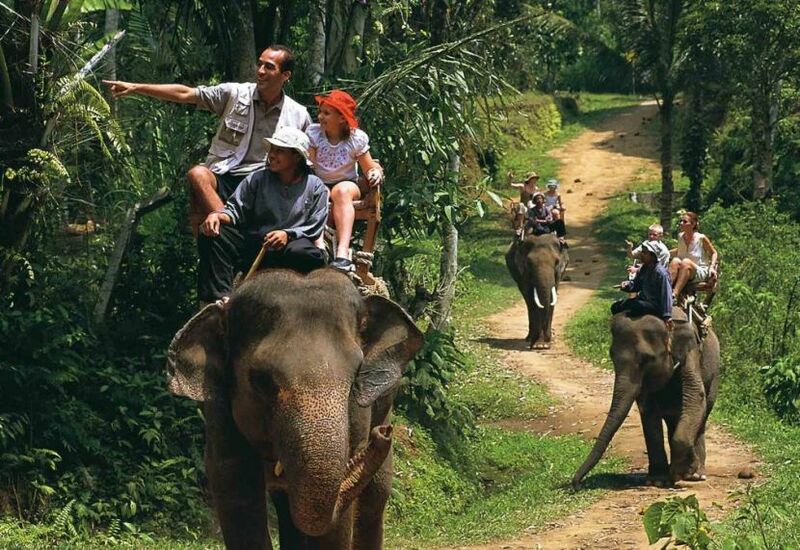 If you want to make your trip to Bali becomes more perfect, you surely need to try the Elephant Trekking in Bakas. Don’t forget to book the reservation on wandernesia.co m and get the numerous benefits from us! 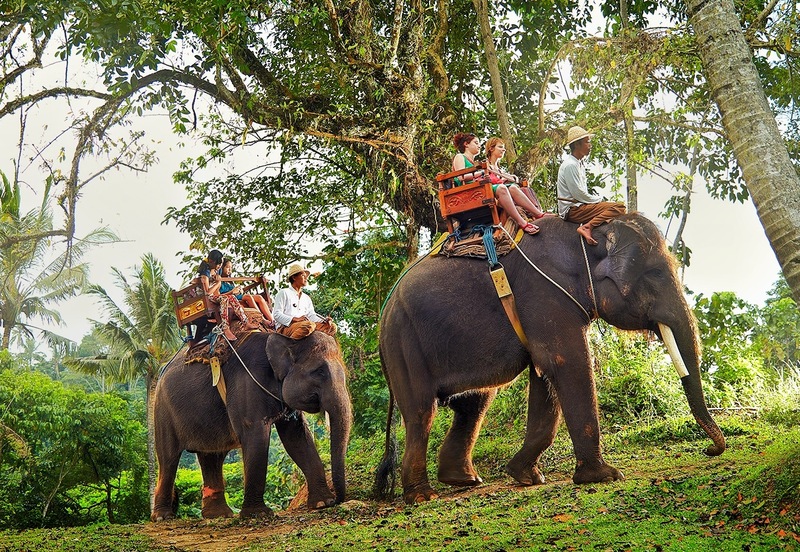 Make sure to keep reading for your quick guide about Bali Elephant Trekking and find out more about why you should try this activity! The trekking takes place in Bakas Village. Popular with the great landscape of nature, the village has attracted bunches of tourists to come. The vast rice paddy field, the warmth greet of the local are the main attractions why the village is so lovely. If you wish to explore the village, you can come to Bakas Adventure and try the Elephant Trekking. The Bakas Adventure lies in Kawan Village which is still in the same place with Bakas Village. Numerous exciting things to do are offered when you enter the place. But one thing for sure, you shouldn’t skip the elephant trekking! The biggest mammal in the world, elephant, has been used for a transportation for many many times ago. 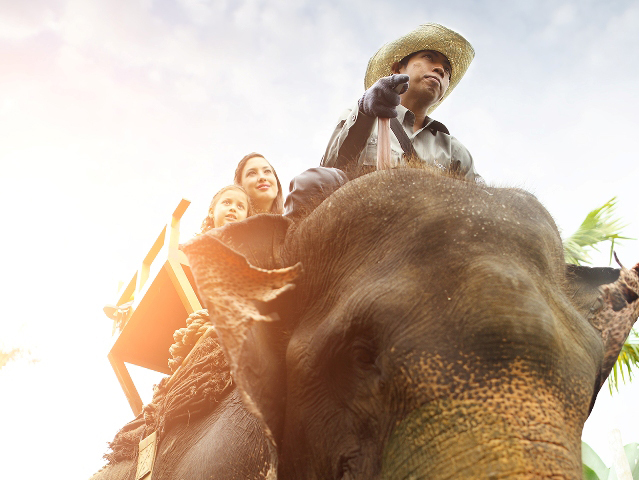 Although the modern car or any sophisticated transportation affected our choices now, riding an elephant still guarantees you its own excitement. 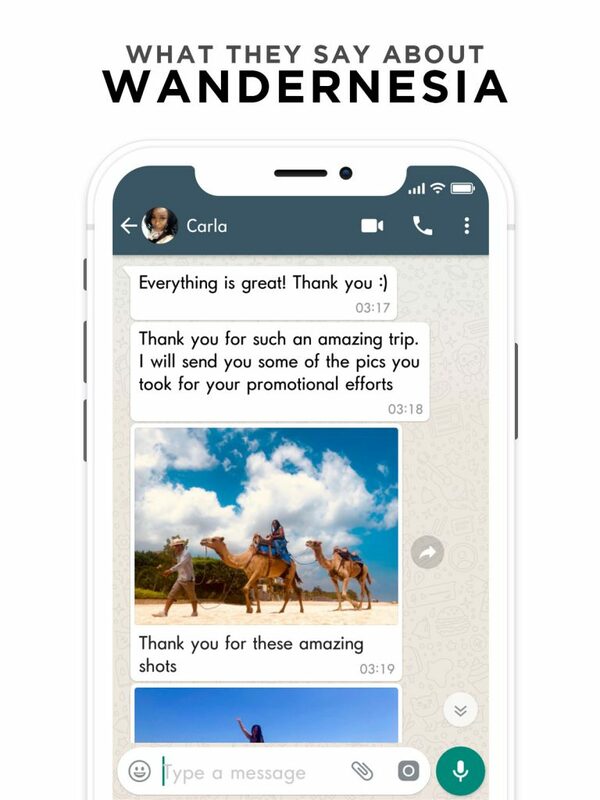 That is why Bakas Adventure and Wandernesia wants you to have the elephant trekking experience to give you one traditional thing in the modern world. When you hop on elephant’s back, the experienced mahout will take you to a jungle. Once you enter the jungle, prepare for the 15-30 minutes adventure. You could spectate the breathtaking view from atop. Even the elephant will take you to cross the river directly! Watch out if the elephant starts to spray the waters from its trunk. You may get wet yet you will feel so much fun! 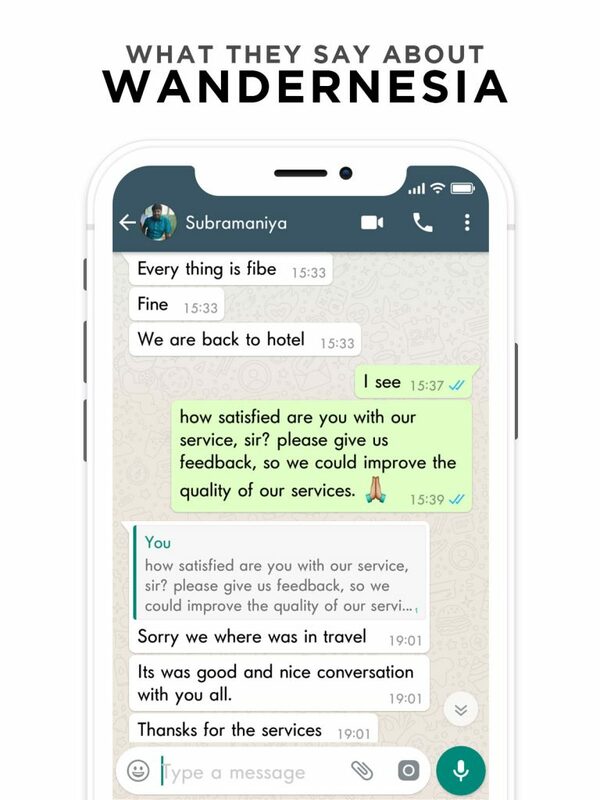 Book a Ride on Wandernesia & Get Bunch of Benefits! Cannot wait for your first elephant trekking? Just simply book now! No need to do the old-school way to book the ride. Wandernesia is ready to make your reservation process becomes easier and more convenient. Be free to reach our staff through WhatsApp, phone call, or email. Ask anything that still bothers your mind. 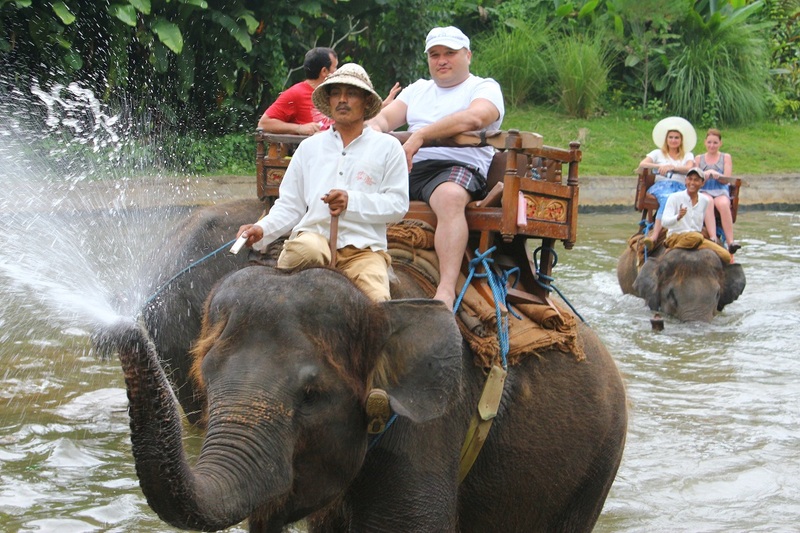 Then, get your ticket for elephant trekking in the quick booking process. Right after you complete the payment, you will get the voucher instantly. 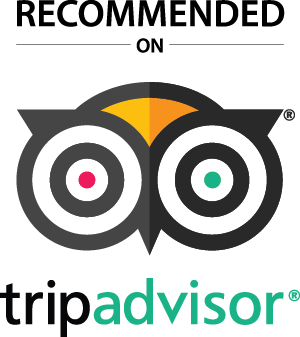 As a newcomer in tour & travel, Wandernasia has gained its popularity as one of the reliable tour platforms in the world. Rent a private car. 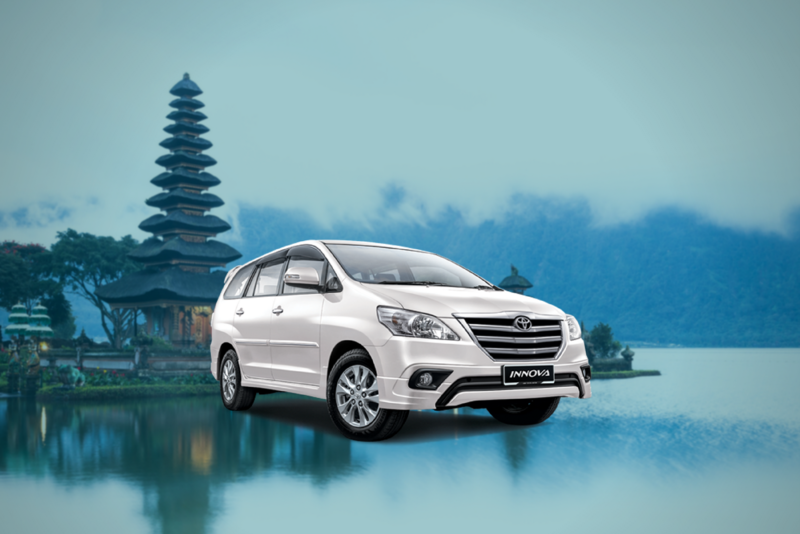 This is the most convenient way to go to Bali Bakas Adventure. Click here if you want to rent a car in affordable price. * The regular price is for per person and the minimum reservation is 2 persons. * For the family package, the children must be under 12 years old. 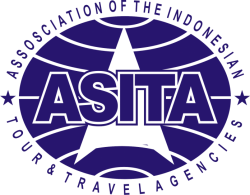 Each package includes lunch, welcome drink, hotel transfer service. Rafting with the whole squad or family could be fun! You can challenge them to go through sharp river turning and fast currents. 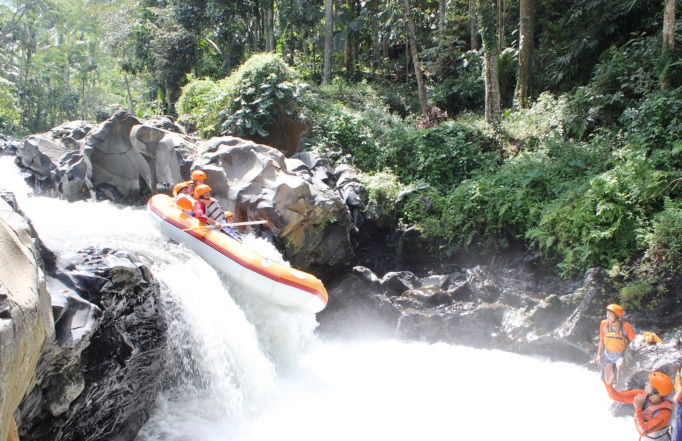 A lot of thrilling rapids combined with the amazing view along the river makes your experience of rating becomes more wonderful! Interested to find out more about the local’s daily life? Join in the Mountain Cycling and you will be introduced to many new things that you have never seen before. Such as tropical rainforest, and extraordinary farms: cocoa, coconut, orange, even snakeskin! The magnificent views that you see during the journey will surely leave you in awe. There is no need to get confused. If you take your kids with you to the Bakas Adventure, they can have fun too. There’s a mini zoo with various collections of animals. 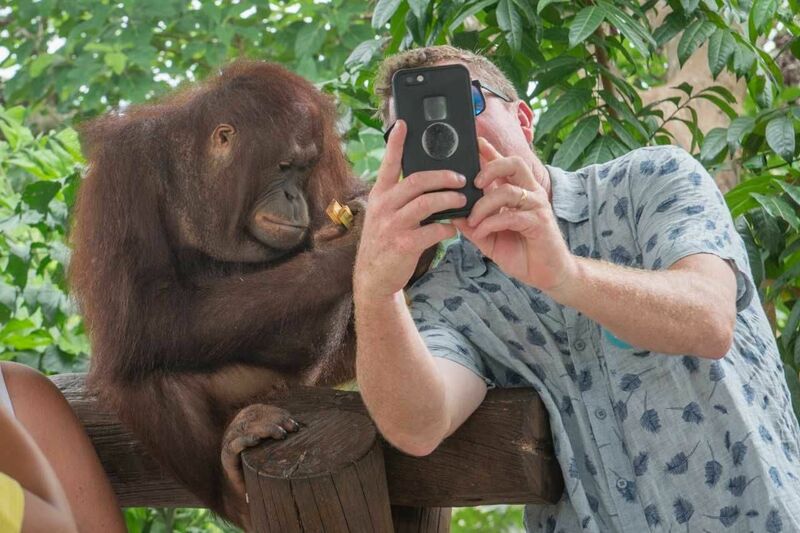 Your kids can have direct interaction with the wildlife species like touch, petting it, and take selfies!